Earlier this month, we transitioned to Daylight Savings Time. 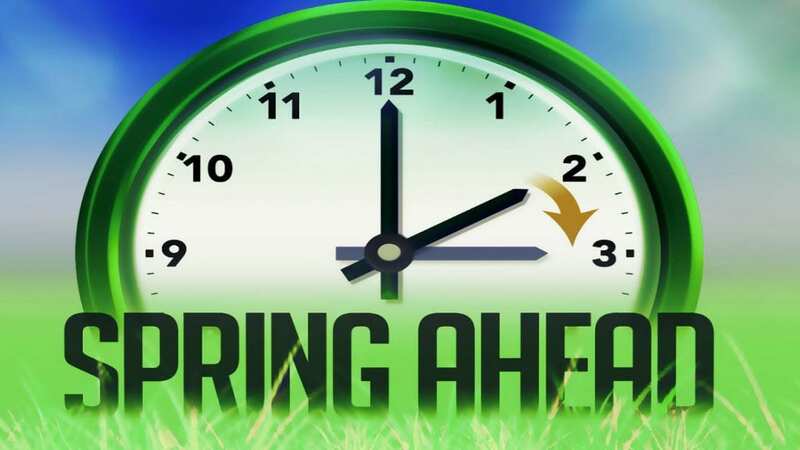 In addition to adjusting our clocks to “spring forward”, now is a good time to change the batteries in your smoke and carbon monoxide detectors in your home. Even detectors that are hardwired to the electrical service have batteries that power the units during electrical outages. Be sure to change those as well.